This is the last of the string of parks in Provo Canyon. It is the trailhead to Big Springs, a natural spring flowing down the hillside. Tons of shade and several picnic tables just beneath Bridal Veil Falls. The river runs through it could be the name of this park that straddles the Provo River. The first park up the canyon, this park features a playground, pavilion and bridge across the river. 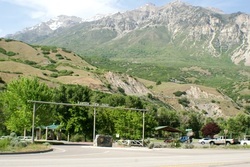 Built to host the Timpanogos Storytelling Festival, this park is a great place for family gatherings. Owned by the County, this park is not well maintained. This park features a campground and a horseback riding trailhead. A great park for gatherings, Big Springs Creek runs through the park and many picnic areas. 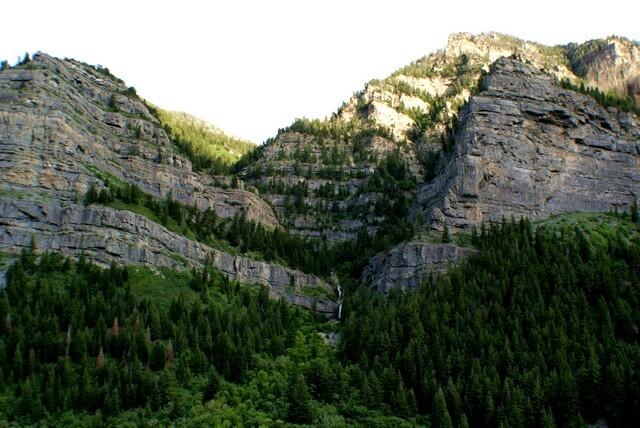 Provo Canyon's most famous park, it features a fishing pond, playgrounds, and Pavilions.